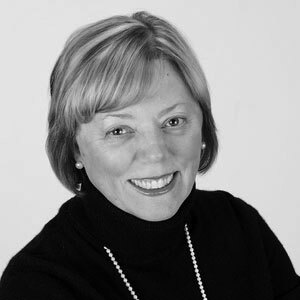 Lori Williams has extensive experience in Senior Operations/Quality Healthcare Executive in both Not-For-Profit and For-Profit environments, with over 30 years of Hospice, Palliative and Homecare experience at a senior level. She has proven success in Operations, Quality/Risk Management, and Corporate Compliance. Work settings have included Homecare, Hospice, Palliative Care, LTC and Acute. She successfully started two palliative care programs as an extension of Hospice and participated in the implementation of three additional programs. Williams is a passionate Hospice leader able to drive quality programs based on industry wide quality experience in all settings.